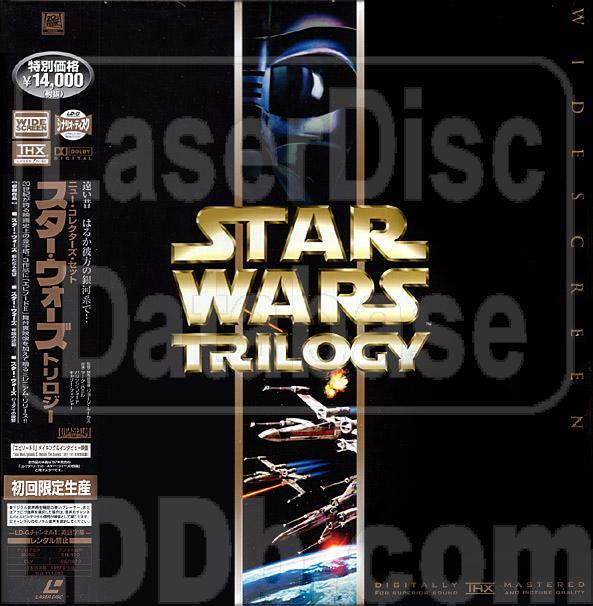 Japan only 2nd release of "Star Wars Trilogy Special Edition" with a new set of covers (Eps IV, V and VI) and the 11min. Episode II Making of. 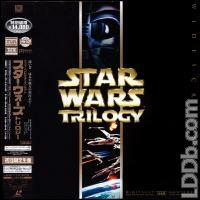 The 'Episode II Making of' is on Side One, Chapter 2, before Star Wars, A New Hope.